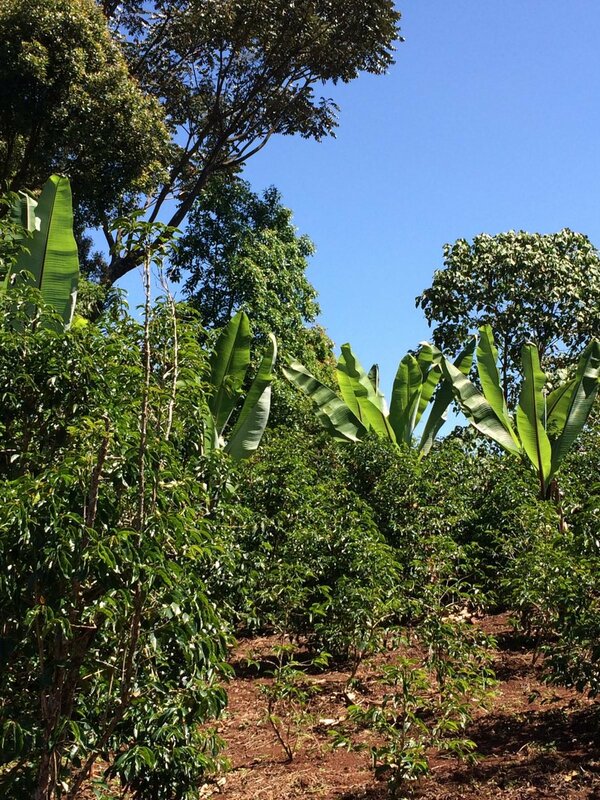 We are thinking for while already that agroforestry is the futur of specialty coffee. Biodiversity surrounding coffee culture shows only benefits to it. By maintaining fresh air during summer, tracking the soil’s relative humidity, working the land using micro-organisms and invertebrates, free organic matter, a sustainable environment for insects… Many are the reasons why working organically in Ethiopia is easy to find, mainly because it has been the way for decades already. In association with new coffee pulp processes, we can obtain extraordinary coffees. Those old varieties grow just like three thousand years ago and are processed with the most advanced technologies. Gedeb Beriti works this way, a land following agroforestry rules and processing beans along skilled professionals. Belco is now in Ethiopia with offices and labs there, helping them in there work with their deep understanding and experience. This coffee is also organic certified. Cherries are pulped using a Penagos mounted on a thermic engine. The whole cherry and pulpe is removed the very night of the harvest, then the coffee is soaked overnight in concrete tanks. Coffee is dried on african beds under aerated greenhouses for two weeks. Coffee is raked everyday to insure an even drying.